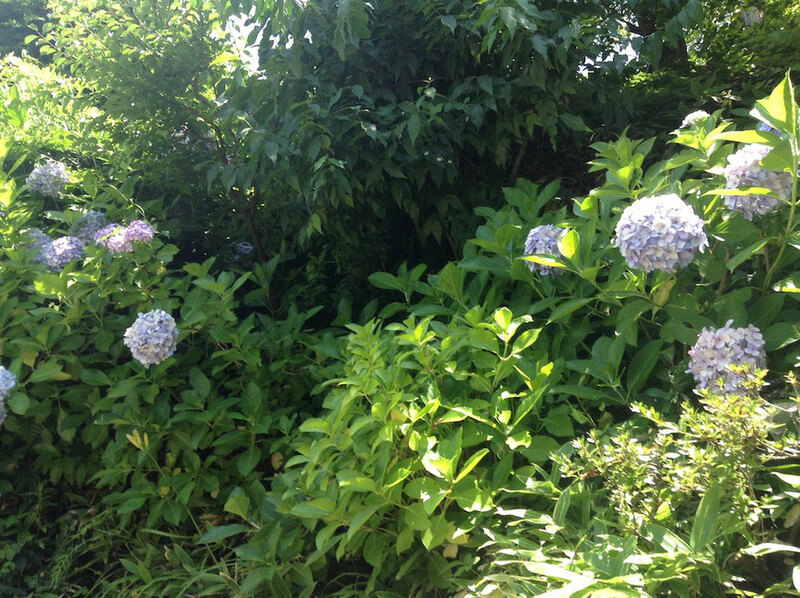 I will introduce delicious restaurants and cafe I found in Kamakura. 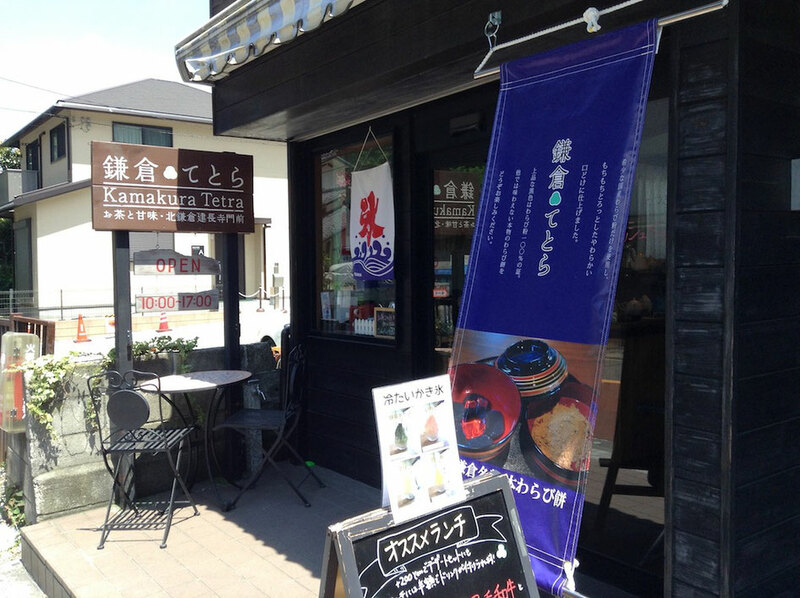 There are some famous beef stew restaurants in Kita-Kamakura, Kanagawa Prefecture, Japan. Kyoraian is the most famous beef stew restaurant in Kita-Kamakura. 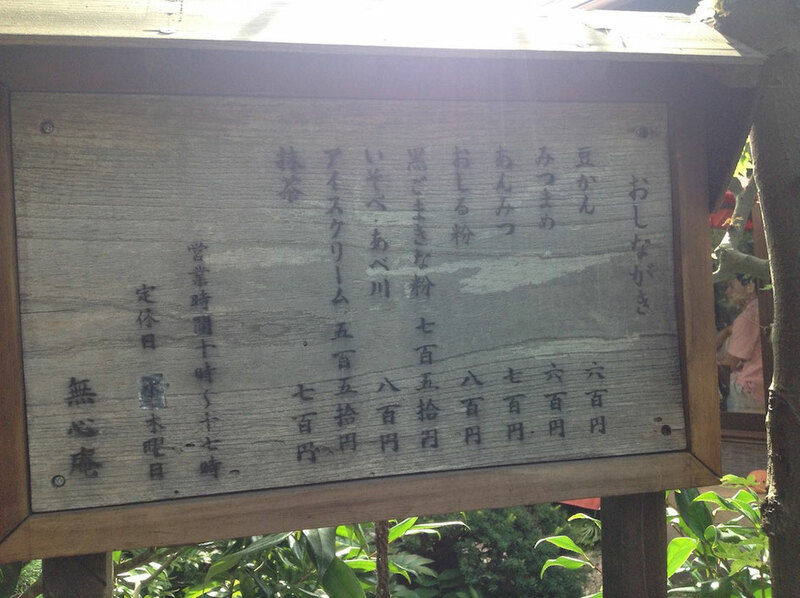 Kyoraian has a fine garden. 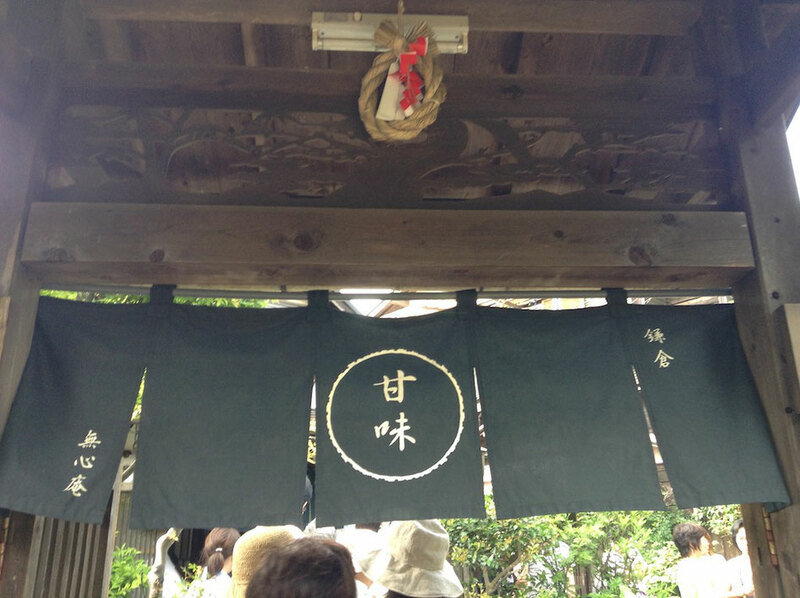 Kyoraian opens at eleven,but there is a line in front of the entrance of Kyoraian at eleven. 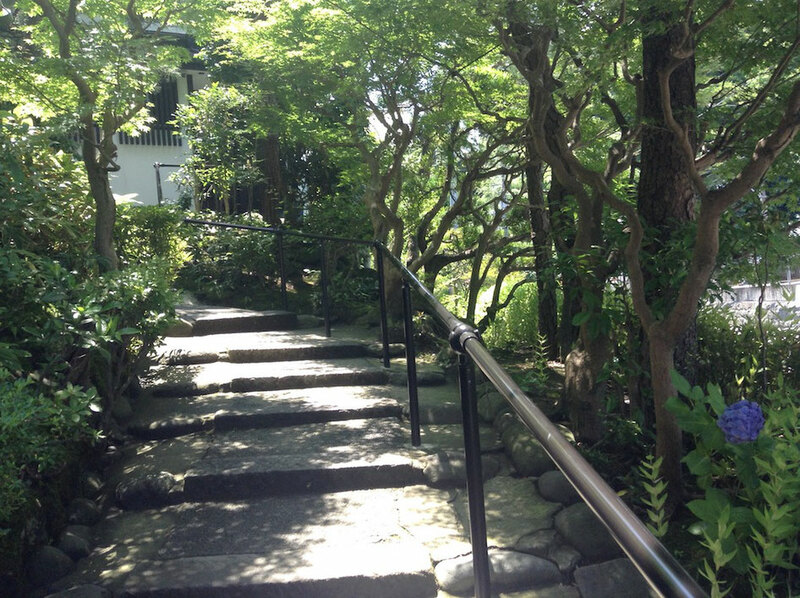 I recommend to come to Kyoraian a little ahead of an opening time. 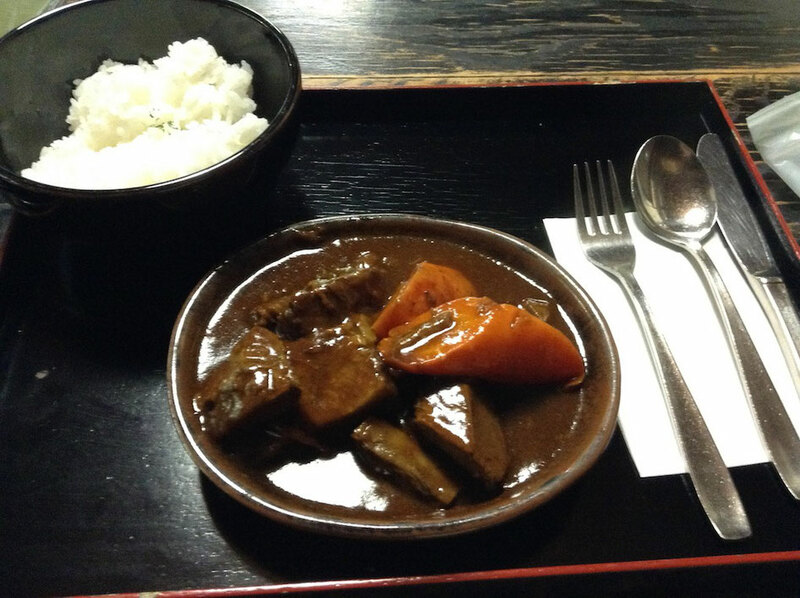 This is beef stew set of Kyoraian. This beef is very soft and beef stew is very delicious. Coffee that is served at the end of beef stew is delicious. 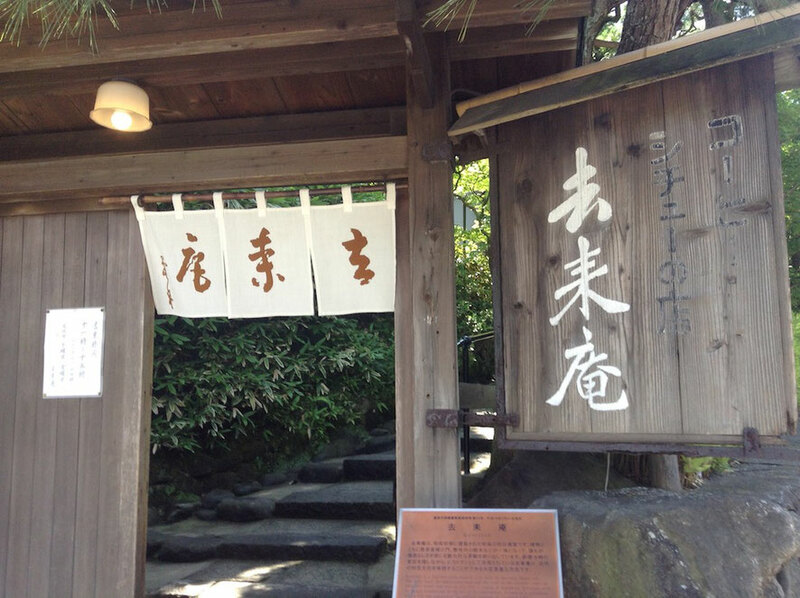 This is Kamakura Tetra, a Japanese style sweets cafe near Kencho-ji in Kita-Kamakura. 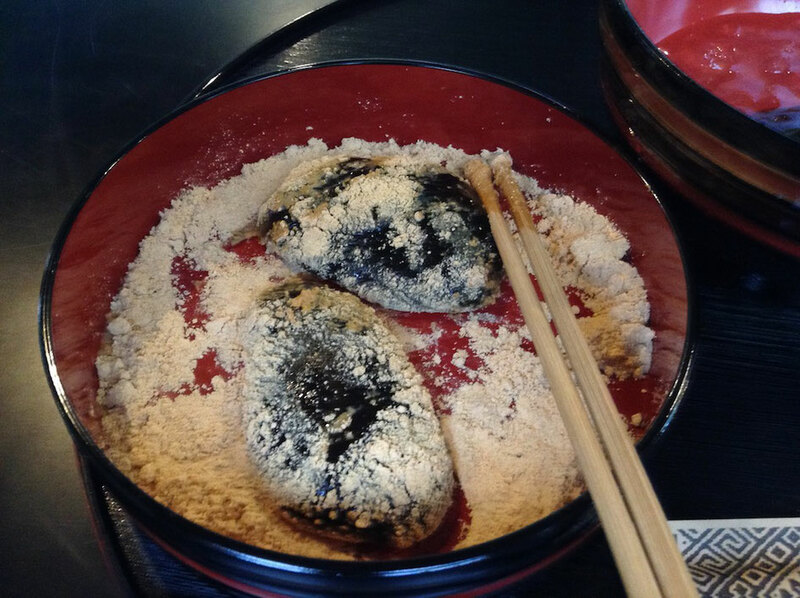 Kamakura Tetra serves classic Hon-Warabimochi. This cafe makes Hon-Warabimochi after taking an order and it takes about 15 minutes to cook it. 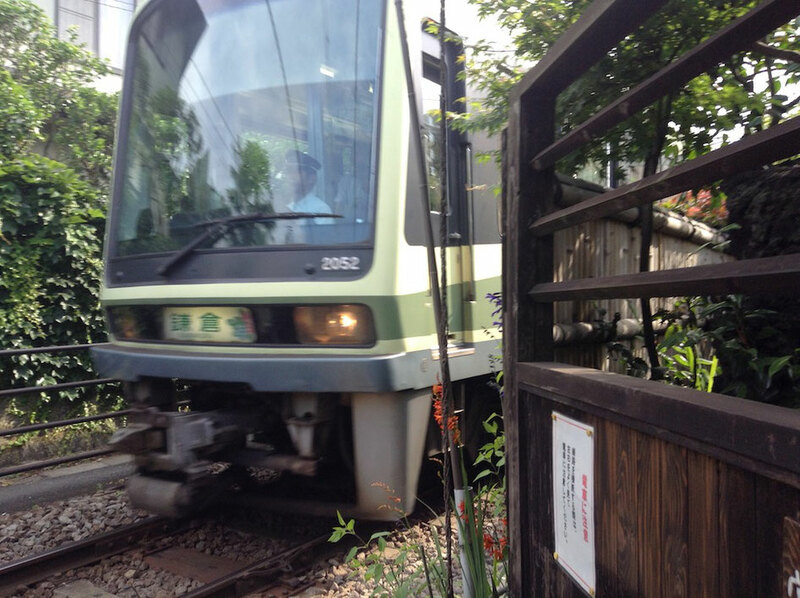 But it is very delicious and I don't mind waiting. 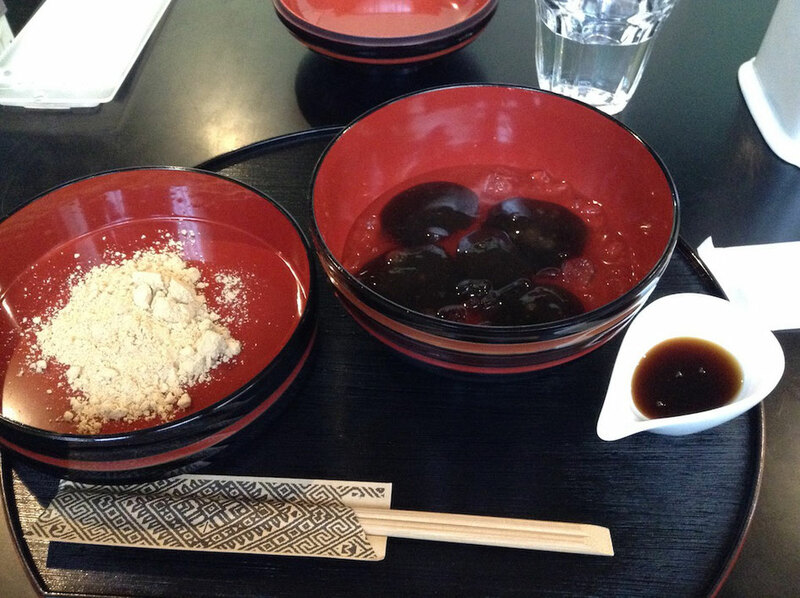 I ate Hon-Warabimochi with soybean flour and I enjoyed its texture. 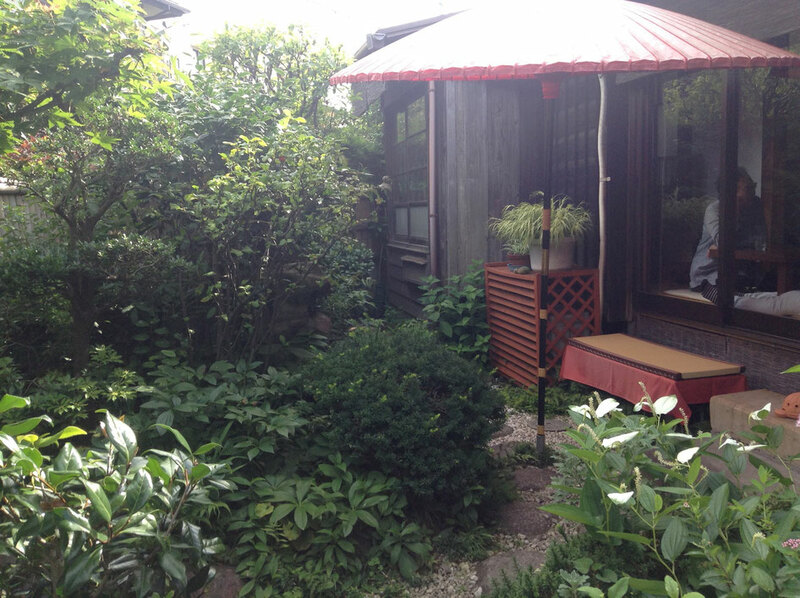 This is Mushinan, a Japanese style cafe near Enoshima Electric Railway Wadazuka Station. 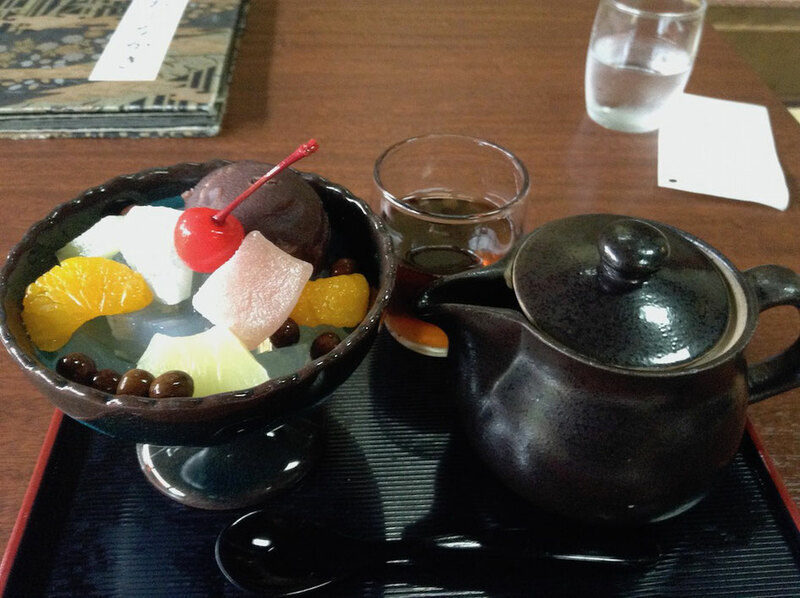 This is Anmitsu, a popular food of this cafe. It is very sweet and delicious. 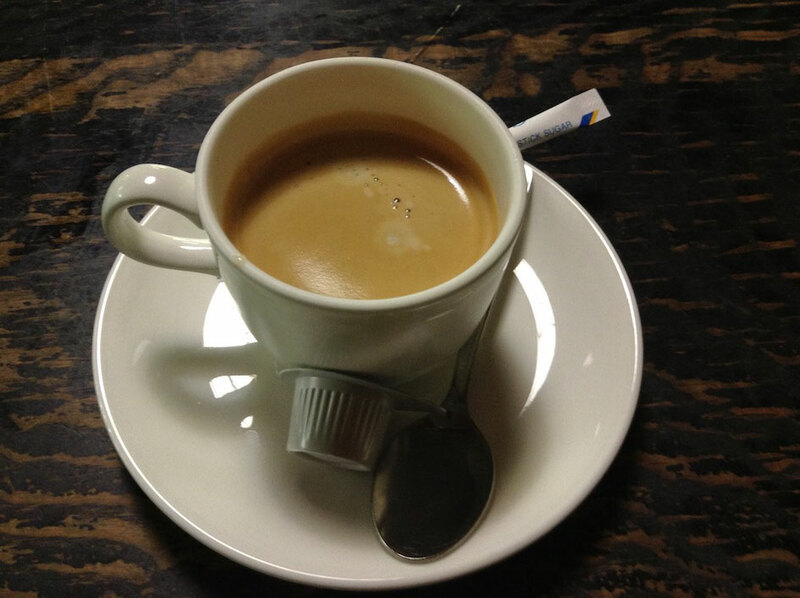 I recommend to go to this cafe early time, because this cafe is very popular and customers wait for two hours even if it is weekday.